Welcome to Fletchers Heating & Plumbing Ltd, we are a plumbing and heating company based in West Drayton, covering all of Middlesex. Whether you have a burst pipe that needs fixing or you need a new boiler to be installed, we'll most certainly be able to help. The majority of our clients are repeat customers who have come to trust Fletchers Heating & Plumbing Ltd and appreciate the high level service we provide. Regardless of how big or small the project at hand is, we ensure an excellent service and a high level of professionalism. 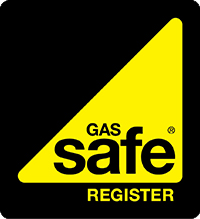 For peace of mind, we are Gas Safe registered, which is a legal requirement and means that our engineers are fully qualified to work on gas appliances and installation. This gives you peace of mind that all work is carried out to the highest standards of workmanship and safety. 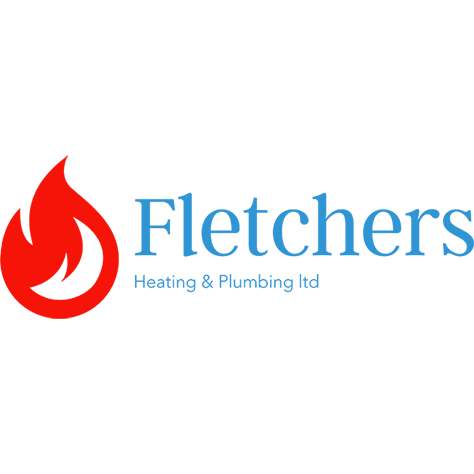 If you are looking for a plumber or heating engineer in Middlesex, please not not hesitate to get in touch with Fletchers Heating & Plumbing Ltd. We will be more than happy to discuss anything to do with plumbing and heating and can provide you with a competitive quote. 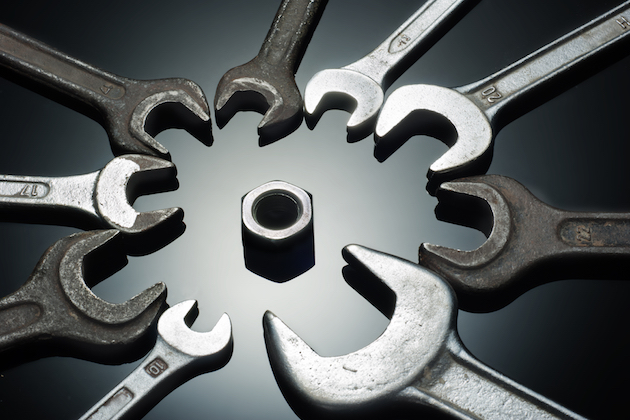 Offering our plumbing and heating services throughout Middlesex and the surrounding areas. Covering everything from fixing burst pipes to replacing gas boilers, we offer a wide range of services to cover all of your plumbing and heating needs. We have been in the industry since 2005 and are Gas Safe registered, a Vaillant Advanced Installer, a Baxi Approved Installer, hold full public liability insurance and have been CRB checked. great job done by paul. he had to move boiler to a new location in kitchen ,run new gas and water pipes, a very neat and tidy job. super clean up aswell. Paul had the part, and fitted it all within the hour. Cant thank him enough. Paul installed the valve in record time. This was done to time and budget. Top Man. 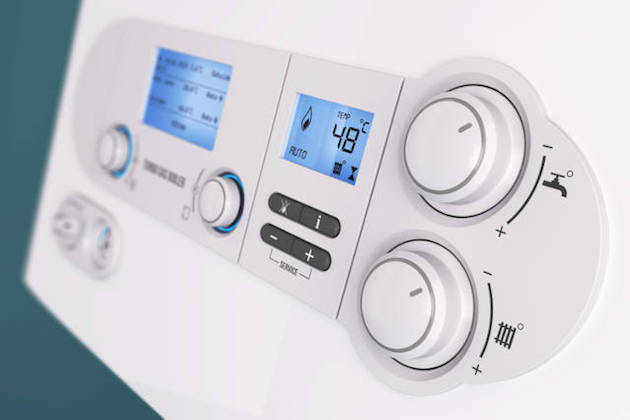 Need an engineer to install a replacement boiler in West Drayton? 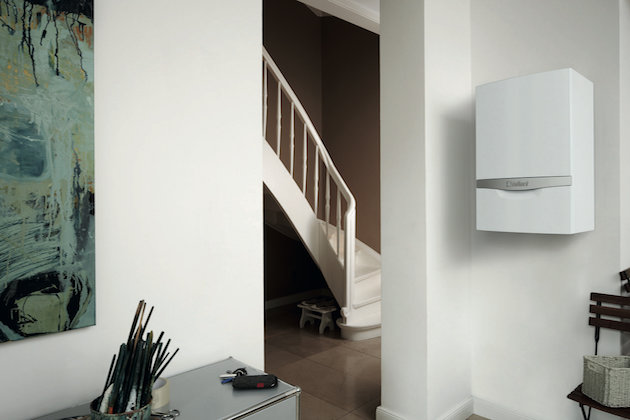 We've specialised in new boiler installations since 2005. Get in touch on 07919 156562.